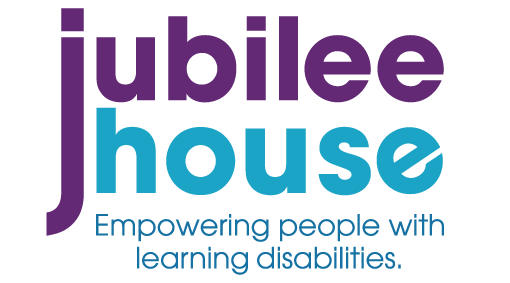 Whether your training for your first marathon, aiming for a personal best half marathon, or just want to do something challenging and have some fun, run for Jubilee House and make a real difference to the lives of people with learning disabilities. The St Albans Marathon has been raising money for local charities and organisations since 1982, this community focused event is a great day out for all the family. Those looking for a challenge can take on the scenic Half Marathon or Walking Half, which takes you on a challenging but rewarding route through the country lanes of St Albans. The 5k is open to everyone over the age of 11 and takes you on a route around Verulamium Park. You’ll still experience the great atmosphere this marathon is famous for and help to support local charities and organisations. Why not get the kids involved with the 1.5 mile Fun Run? This event is for the whole family, getting everyone fit and active for the start of the summer! To sign up and raise money for Jubilee House, click below. Once you have entered drop us an email so that we can send you your FREE Fundraising Pack and T-Shirt. The Hertfordshire Half Marathon is back for the second year on Sunday 24th November 2010. Starting and finishing at the iconic Knebworth House with the course taking participants around the surrounding rural roads. Included in your entry is a themed medal, t-shirt, refreshments and much more!